In the war-zones of Liberia and Congo, four volunteers with Doctors Without Borders struggle to provide emergency medical care under extreme conditions. In the war-zones of Liberia and Congo, four volunteers with Doctors Without Borders struggle to provide emergency medical care under extreme conditions. With different levels of experience, each volunteer must find their own way to face the challenges, the tough choices, and the limits of their idealism. 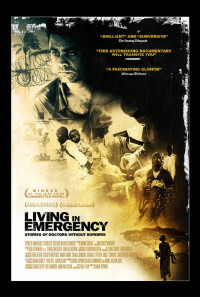 "Living in Emergency" is a window into the seldom portrayed and less-than glamorous side of humanitarian aid work. It explores a world that is challenging, complex, and fraught with dilemmas - the struggles, both internal and external, that aid workers face when working in war zones and other difficult contexts. Regions are unavailable for this movie. 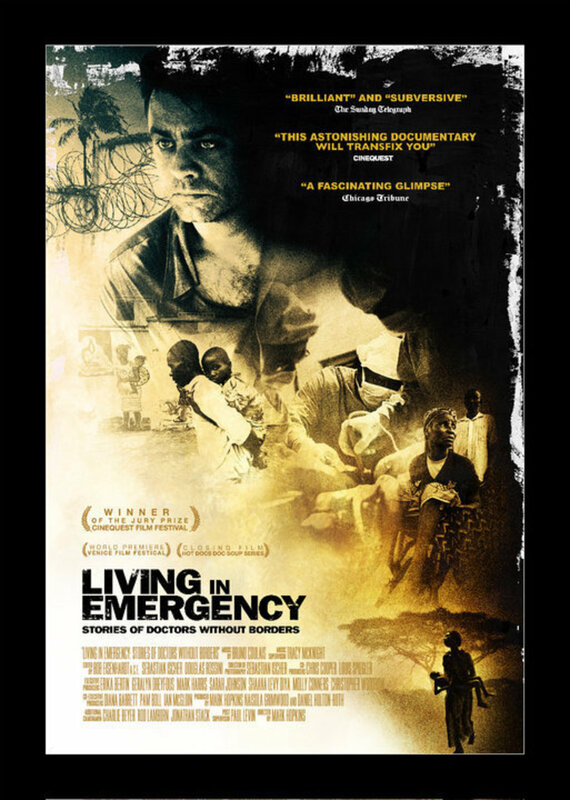 Click the "Watch on Netflix" button to find out if Living in Emergency is playing in your country.